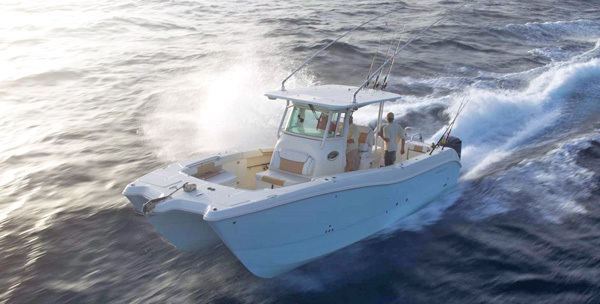 Venture far into the Gulf on any of these fine fishing boats from 24 – 36 ft. The Fisherman 257 was built ready to go offshore. Two insulated forward 120 quart boxes and a transom 185 quart box provide plenty of room for any pelagic or reef fish you bring in. The fully insulated 32-gallon lighted livewell keeps bait lively with full column raw water distribution. This ride makes for a comfortable, yet capable sport fishing machine. Weight (w/o engines): 4,300 lbs. Fish Storage: 120 qt. (2), 185 qt. Visit Grady-White’s website for full specifications. Improved fishability with higher gunnels, larger fish boxes, more interior room and a transom livewell make the 270 one of the best laid out fishing platform on the market. The improved functional and stylish helm offers ample room for your larger electronics and multiple storage compartments for gear and equipment. 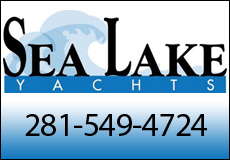 Visit Sailfish Boats’ website for full specifications. With a host of changes in both design and style, the new Cape Horn 24os is more ready than ever to face what awaits 50+ miles offshore. The newly designed hull provides impressive ride comfort and fuel economy. A sprawling floor plan leaves more room to fish. Two big live wells make sure you will never run out of bait. Visit Cape Horn’s website for full specifications. The Gamefish delivers exactly what serious fishermen demand in a sportfishing center console boat. This boat comes ready to fish with multiple insulated fishboxes and livewells as standard features. 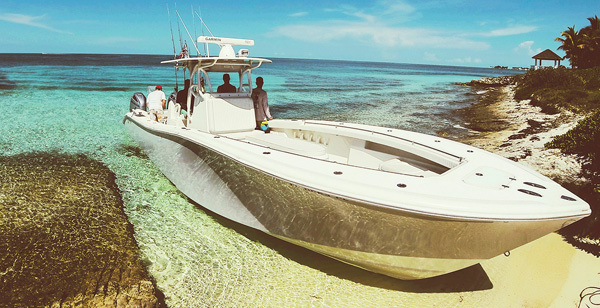 The cockpit has abundant room for 360° of fishing and the hull delivers a soft, dry ride. Fish Storage: 148 qt. (2), 188 qt. 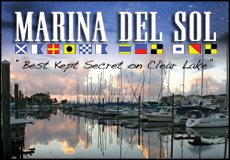 Visit Sea Hunt’s website for full specifications. The 320CC is a versatile performer that excels in our Gulf chop. 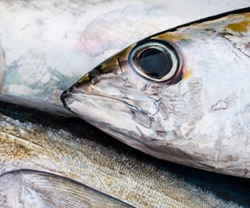 You can run flat out to your favorite fishing spot, even in rougher seas. A large 45 gallon livewell provides ample space for bait and over 1,300 quarts of insulated storage keeps your catch cold. Twelve gunwale-mounted rod holders and comfortable seating for twelve means you can bring the entire crew out fishing. Fish Storage: 300 qt. (2), 225 qt. (2), 105 qt. Visit World Cat’s website for full specifications. The combination of speed, an unmatched dry ride and rugged construction make the 36 Yellowfin the boat to beat no matter where you are fishing. The 36 can be powered by twin or triple outboards and either option will yield speeds that few other boats in its class can match. Numerous console, leaning post and top options, let you customize the 36 to perfectly complement the way you fish. A huge 477 gallon fuel capacity lends incredible range to this ride. Visit Yellowfin’s website for full specifications. 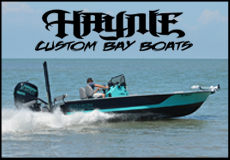 With its precision-engineered deep-V hull, high padded gunnels and unsinkable Unibond construction, the 330 Outrage delivers an incredibly soft, safe, dry ride, whether you’re venturing far from shore or cruising close to home. State-of-the-art navigation and command systems make captaining a breeze, while smart ergonomic seating ensures an enjoyable ride for every passenger. In the bow, a plush forward lounge lifts to reveal ample storage below while the facing bow seats invite easy conversation. Visit Boston Whaler’s website for full specifications. The 36os features “more of everything.” The wide beam and excellent speed let get out into the Gulf faster and in comfort. A 1,400 quart insulated fish box will hold any fish you may catch, including swordfish up to 9-feet-long. The rear 40 gallon live well is standard, as is the large transom gate. The main live well sports 60 gallons for keeping the largest of baits frisky. The 36os is a solid choice for the seasoned angler looking for all the advantages needed to fish harder than any other. Fish Storage: 1,400 qt., 85 qt. 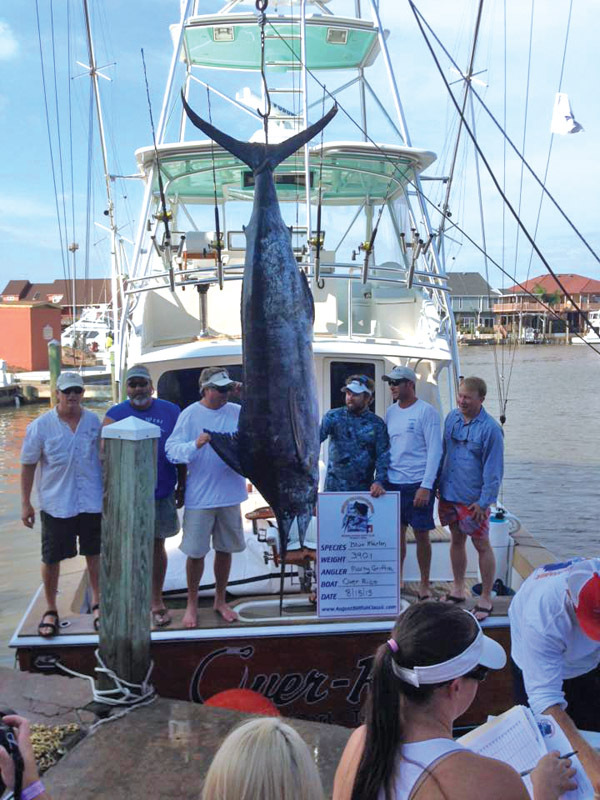 Team Over-Ride took top money and won the billfish division at this year’s ABC. The August Billfish Classic is back after 15 years. I had a chance to sit down with Howard Andrews, the new owner of Bridge Harbor Yacht Club and Marina in Freeport, before Wednesday’s kickoff party. The August Billfish Classic started in 1986 and ran until 2005 when the previous owner of BHYC decided to stop all fishing tournaments. Andrews purchased BHYC in November of 2013 and immediately began major renovations with the intention of bringing back two major billfish tournaments to the yacht club; the August Billfish Classic and the Joe Hall Memorial Tournament. 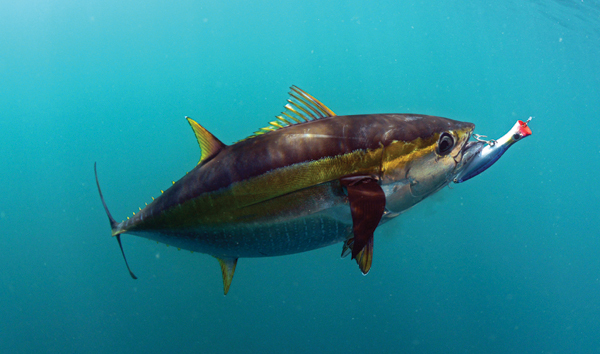 ABC, with its rich heritage, promotes the release of blue and white Marlin, as well as sailfish. Like other notable billfish tournaments, there is a very lucrative payout format in the categories of billfish, tuna, wahoo and dolphin. Jasen Gast, tournament director, along with BHYC owner Howard Andrews and Harbormaster Mingo Marquez worked together coordinating most of this year’s tournament details. What an impressive comeback after 15 years with 21 boats registered and a respectable side bet pot total! Boats began arriving at Bridge Harbor as early as Sunday, Aug. 9. The kickoff party was Wednesday, Aug. 12, followed by a Thursday departure from any port at 2 p.m. All boats had to return to Bridge Harbor Yacht Club to weigh fish and turn in video release verifications to receive tournament points. 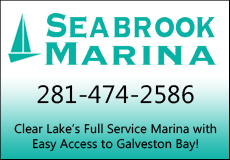 Also all boats had to be within the Freeport jetties and be verified by Tournament Control by 6 p.m. on Saturday, Aug. 15. The weigh-in on Friday and Saturday was open to the general public but tournament functions access was restricted to tournament participants only and their guests. 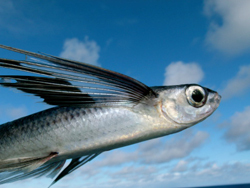 Like other notable Gulf Coast billfish tournaments, IGFA saltwater angling and tackle rules applied with the exception that an angler may receive assistance getting the rod to the chair or harness. On the first day of fishing, Buck N Bills reported a release of a blue marlin at 2:24 p.m. Then, later in the eveing, the 52’ Viking, Leveled Out (Owner Ed Williams, Capt. Dennis Tuttle) arrived at the scales at 7:30 p.m. with a 395.4 big blue marlin! Team Over Ride reported the release of two blues and had boated a 109” blue marlin! Team Easy Rider also called in a Blue Marlin release at 7:35 p.m.
Next day, the action continued with Team Relentless releasing a white marlin at 8:23 a.m. Solid fish were brought in all weekend. Team Over Ride weighed a 390.1 pound blue marlin and Team REHAB came in with a monster 169.1 pound yellowfin tuna! Congratulations to all the winners and welcome back ABC! REHAB does it again! 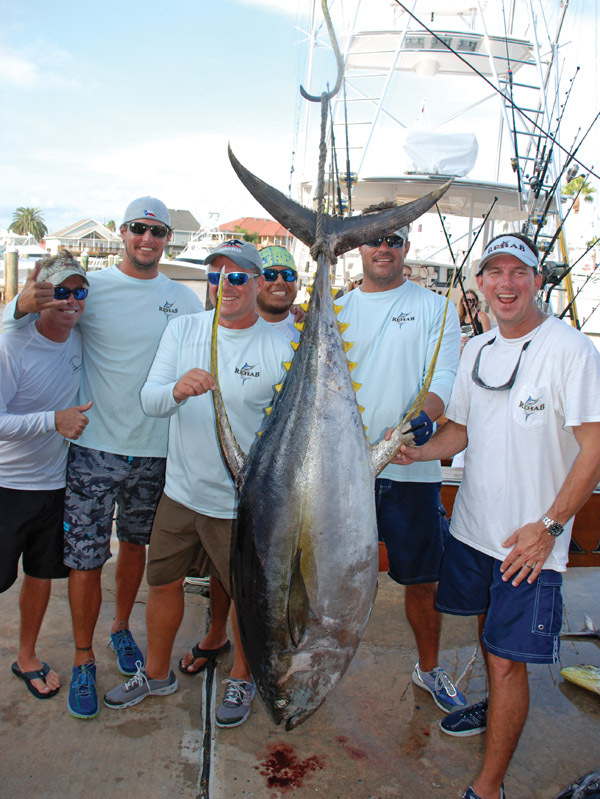 The fishing team scores first place tuna with a 169.1 pound fish.